It’s been amazing to see how many people still believe in what we do. There’s been so much support its awesome. It feels like we’ve been doing our own crazy campaign like Obama for almost a year, going around reminding people that we still are here. (Speaking of him.) seeing him win makes me feel that there is still good left in this world. I’m very happy. It also makes me think that with hard work, dedication and belief, anything can happen. And the same goes for us, as a group and as an individual. Yes we can change. And that is exactly what we are setting course to do. We are going to change a lot, the way our past records have sounded. The way we’re perceived . And just our message overall. I thank all of you in your strength too. You are some tough cookies. 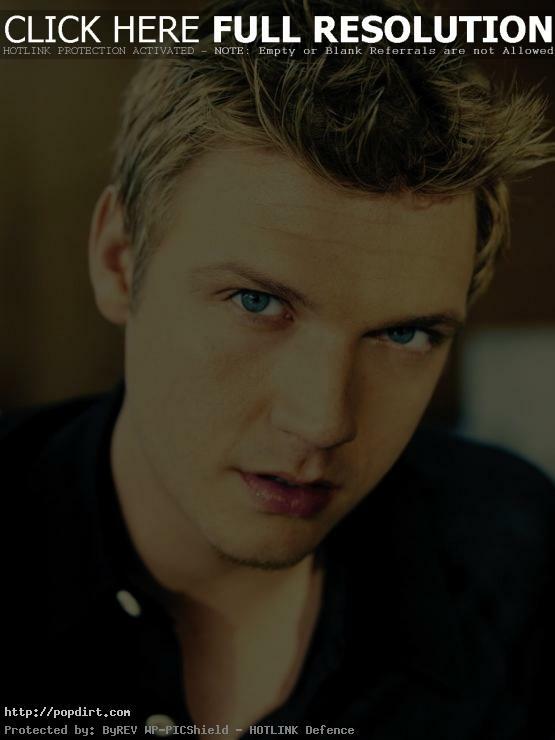 It’s not that COOL to be a BSB or Nick Carter fan at times. But I promise you this. We’re working to CHANGE all that. I don’t know what he means by “don’t worry were going to change.” ya I love them the way they are and when any one decides to mess with them I just fight back. I love there music I really hope they don’t try the rap thing. I want them to stay the way they are I don’t want them to change just because they think they have to if there going to change I want it to happen because they want it to happen.